Netgear n750 vs. n600: So what’s the difference? Netgear is a common household name for wireless routers. They have so many models to coose from. Two popular models from Netgear worth looking at are the Netgear n750 and n600. So what’s the difference between the Netgear n750 wireless router and the n600 wireless router? We’ve listed them here for you! We looked at the speed, sharing options, similar features and extra features for each model and combined them in an easy-to-read format. With this information, you’ll get an overview of the two models and our overall recommended product. The speed between the Netgear n750 and the n600 is about 150 Mbps. 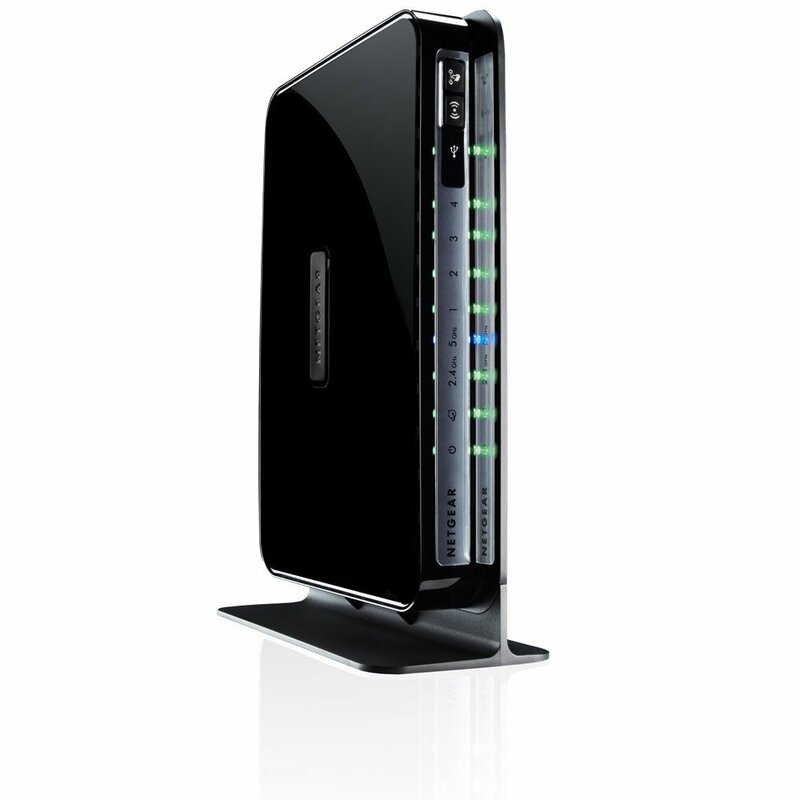 The Netgear n750 is a 802.11 dual band wireless router, with speeds of 300 + 450 Mbps. 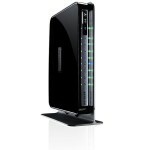 The n600 is also a 802.11 dual band wireless router, but the speed of this model is 300 + 300 Mbps. The Netgear n750 and n600 both have many of the same sharing options. These include DLNA, ReadySHARE USB and ReadySHARE printer. The Netgear n750 also has Mac sharing capabilities with Time Machine. The n600 has the option of ReadhSHARE Vault. With these two models being so similar, we figured it’d be a good idea to list out what they share. Now that we’ve listed the similarities between the Netgear n750 and n600, here are the extra features specific to each model. In addition to the list above, the Netgear n750 also features an expanded TiVo storage and is IPv6 compatible. 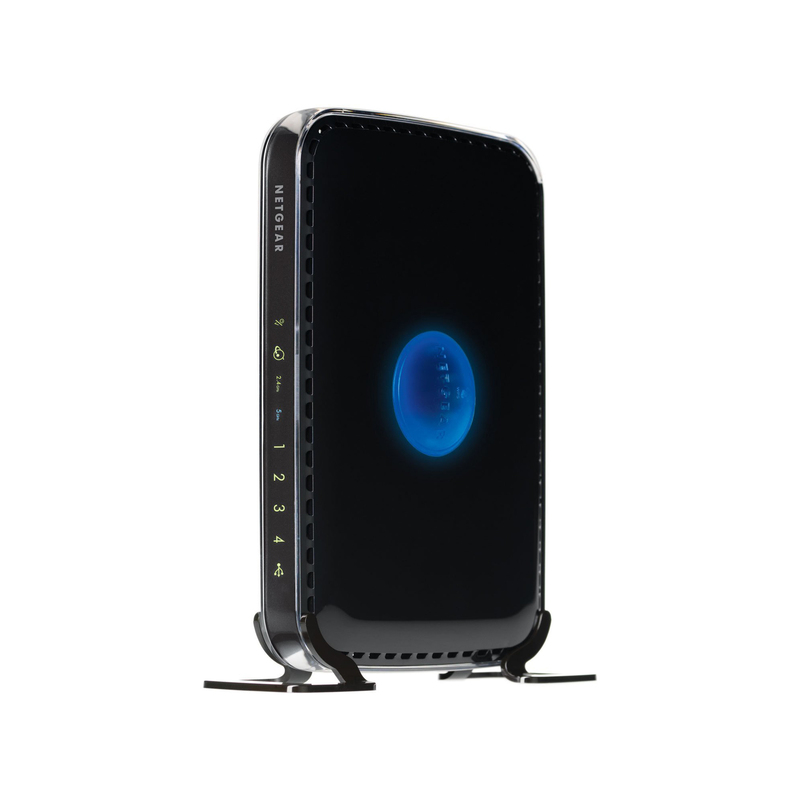 The n600, in addition to what was listed in the previous category, also features VPN support and is Gigabit wired. 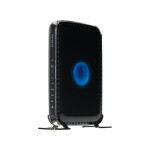 CLICK HERE TO GET NETGEAR n750 TODAY WITH FREE SHIPPING! With these two models being so close, either one of them would be great options for your home. However, some of the differences in the Netgear n750 has that the n600 doesn’t have makes it the overall recommended product. The Netgear n750 is IPv6 compatible, which is important moving forward. The Internet is moving towards IPv6, so it would be beneficial to purchase a wireless router that already is compatible with IPv6. It saves you time and money from having to upgrade when IPv6 becomes the norm. The one thing that the n600 has that the Netgear n750 doesn’t is ReadySHARE Vault. This is a backup option for PC based computers. While the Netgearn750 has backup options for the Mac through Time Machine, it does not provide any backup options for PC. The downside to the n600 though, is that it doesn’t have any back up options for Mac. It is not Apple / Mac compatible with its ReadySHARE options. Tp-link tl-wr841n vs. Tp-link tl-wr740n: Which Tp-link router best suits your needs? Netgear Nighthawk ac1900 vs. Asus rt-ac68u: Which ac1900 wireless router is best? Netgear Nighthawk ac1900 vs. Asus rt-ac66u: Which wireless router will power your home? Netgear n600 vs. n750: What are the differences? Tp-link tl-wr842nd vs. Tp-link tl-wr841nd: So what’s the difference between the two? Cisco rv016 vs. rv042: Which Cisco wireless router is for you? Netgear nighthawk ac1900 vs. ac2350: Which Netgear Nighthawk model is best? Netgear AC1750 vs. AC1900: Which Netgear router will take you to the ends of the Internet and back? Netgear N750 vs. N900: Two excellent WiFi router options for your home.